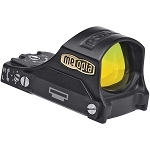 The M-RAD Reflex Sight from Meopta features a compact form factor, compatibility with Docter mounts, and a brilliant red dot reticle. 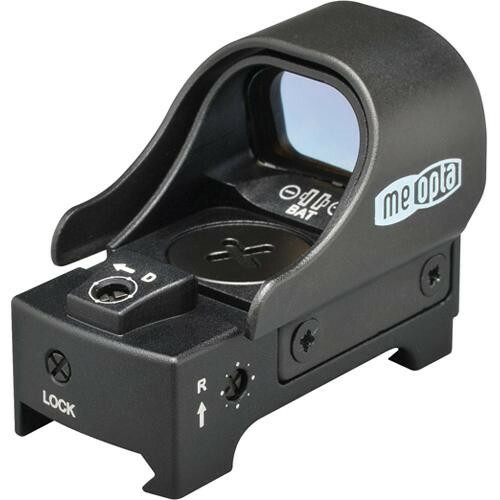 Accurate shot-placement on fast-moving game necessitates rapid target acquisition and the M-RAD excels in this scenario - its open-collimating reflex design provides the hunter with unlimited eye relief, a total absence of parallax error, and the ability to employ a both-eyes-open method of targeting. 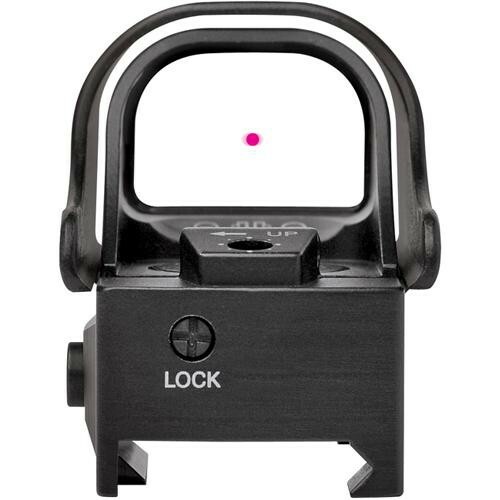 The M-RAD's optical system provides maximum situational awareness in CQB environments - and its 3.5 MOA red dot reticle can be adjusted to match nearly any ambient lighting conditions. 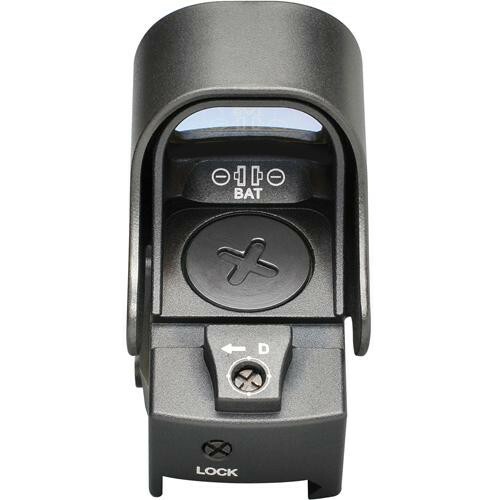 Rugged construction ensures the M-RAD's ability to endure harsh environments and rough handling - The housing is waterproof, and Zero Lock Technology maintains your point of aim as the point of impact. The direct rail interface provides a repeatable low-profile mount. Box Dimensions (LxWxH) 8.3 x 5.6 x 3.8"